Another month, another Fanfiction Round-Up! 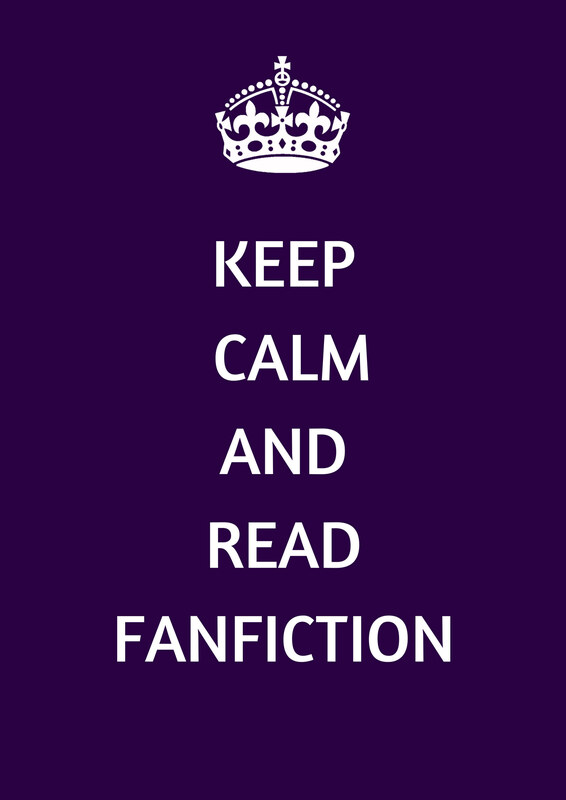 We’ve been reading some new Fanfiction this month as well as some old ones. Are you ready to get your read on? Our first entry this month is an older one I read back on Fanfiction.net. As you’ve probably seen, most stories I read over there are from a very large fandom. Yup! 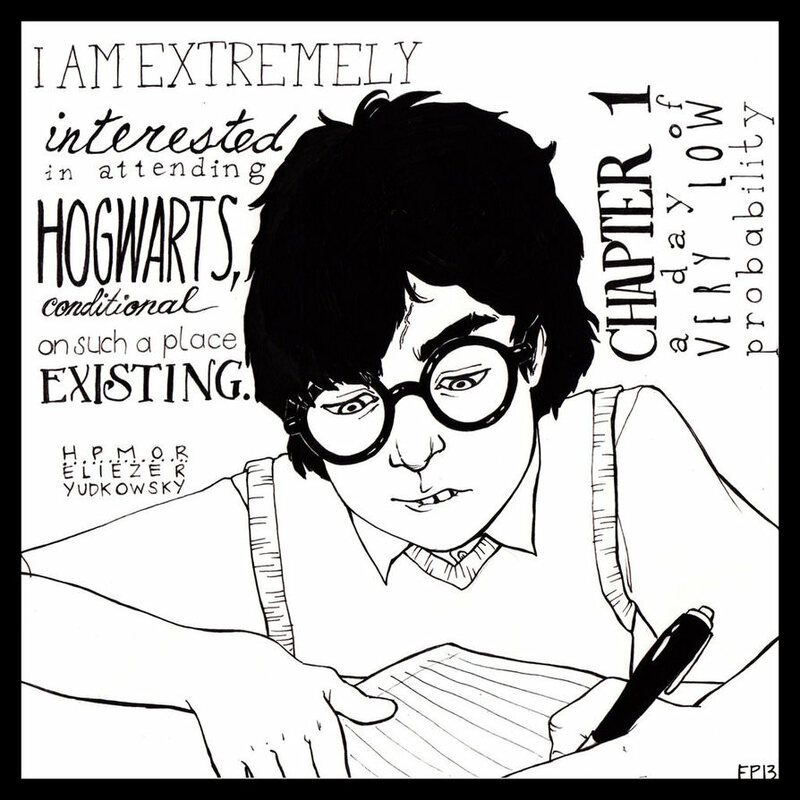 It’s from the world of Harry Potter and this one even has its own website and associated fan art! Petunia married a biochemist, and Harry grew up reading science and science fiction. Then came the Hogwarts letter, and a world of intriguing new possibilities to exploit. And new friends, like Hermione Granger, and Professor McGonagall, and Professor Quirrell. Containing 122 chapters, more than 650k words and almost 35k reviews, this story has been marked as complete since March 2015. It has spawned its own fanfiction, fan art, poetry and works inspired by it. You can read it either on fanfiction.net, or access it on its own website hpmor.com where you can download it or access the Podcast to listen to it in an audiobook format. Number Two this month comes from, yes you guessed it, SUPERGIRL! And again, it is from lostariels. When the teenage daughter of National City’s notorious Luthor crime family finds herself with a baby, and is promptly kicked out of home, she finds herself taken in by an all too willing to help paramedic, and a feeling of what love and family is really about as the two grow closer. But she can’t outrun her family’s past forever, and she can’t protect all of the people she loves from them, although Lena’s determined to try, working with her estranged mother and a covert government organisation to finally bring her brother to justice. 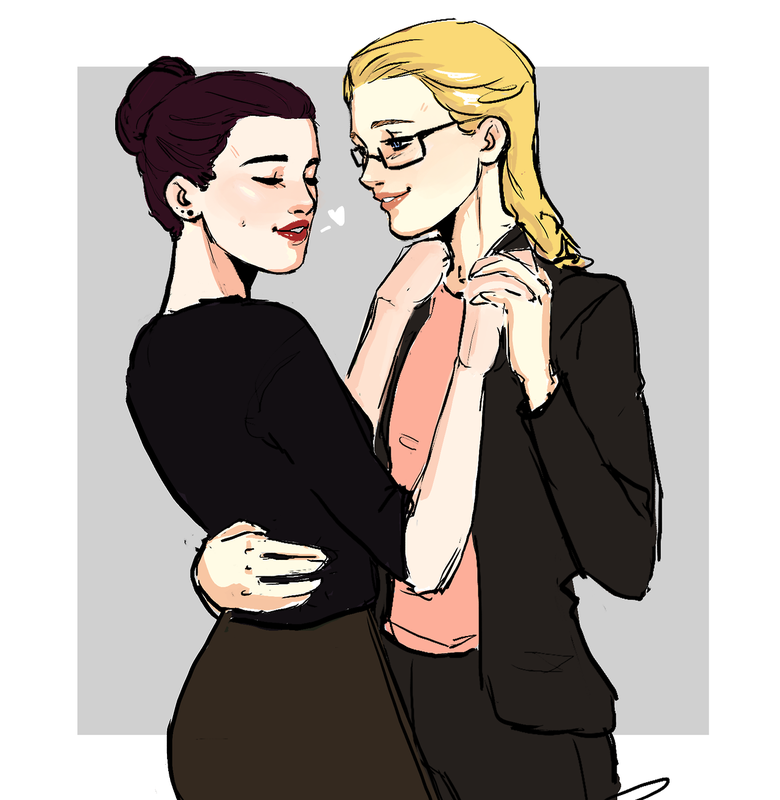 I’ve given you the details before on lostariels, but if you haven’t figured it out by now, they produce some of my favourite Supercorp fiction and you should 100% check this new one out! Last for this month, we are going back to Wynonna Earp and Wayhaught. Given that Season three just ended (time went by so quick on that season! ), I have a Wynonna Earp Hiatus sickness and just want to consume as much Wayhaught fiction as is possible. She falls for everything that is Waverly Earp. And she has a thousand arguments on why she shouldn’t fall for her “straight” best friend but then Waverly smiles at her, that one smile that is like bottled sunshine and all her arguments fall away. Somewhere deep down Nicole knew falling in love with Waverly was inevitable. She was a goner the first moment she laid eyes on her. From Afar contains 55 chapters at the moment with more than 310k words and over 130k hits! Avrilsky has written 13 works in total, ten from Wynonna Earp and three from the Marvel Universe. And that is it for another month! Hopefully, you find something here that you would like to read, and if you have been reading a Fanfiction that you would like to highlight in next months round-up, get in contact and suggest it to us!